When you are behind the wheel, you should always be focused and concentrate on the road. Nothing should distract you. However, dogs are known to distract their owners as they drive. According to statistics, 65% of dog owners admit they have been distracted at least once while driving with their dogs. A good number of these drives use their hands to restrict the dog from further distraction. Using your hands to do other things in the car other than controlling it is even more dangerous. 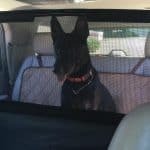 This is why you need a car pet barrier to restrict your dog when driving. There are many companies out there known to manufacture some of the best car pet barriers in the market. 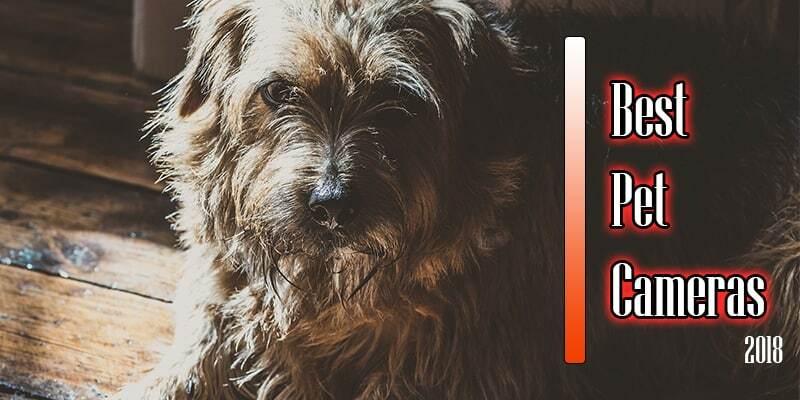 This is an analysis of the best that will provide the ideal distance between you and your pet. The pet barriers that will be discussed here will also allow drivers to see the pet and other vehicles begin you. That’s not all, these car pet barriers are also important to protect the interior of your vehicle from frequent animal accidents. 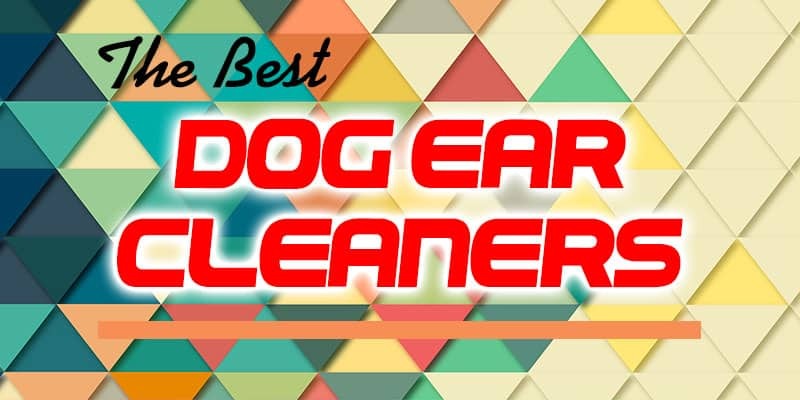 So you don’t have to worry about the common messes like slobbering, shedding and scratching that dogs and other pets do in your car. Here is a look at some the top car pet barriers in the market today. Skip Down To The Top Pick? IThere are many car pet barriers in the market that promise to deliver but fail in the first test. 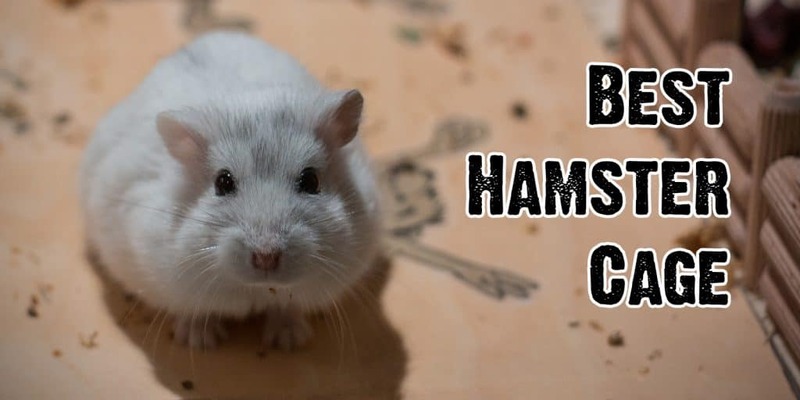 But that is not the case with Reese Explore 1390800 Adjustable Pet Barrier. 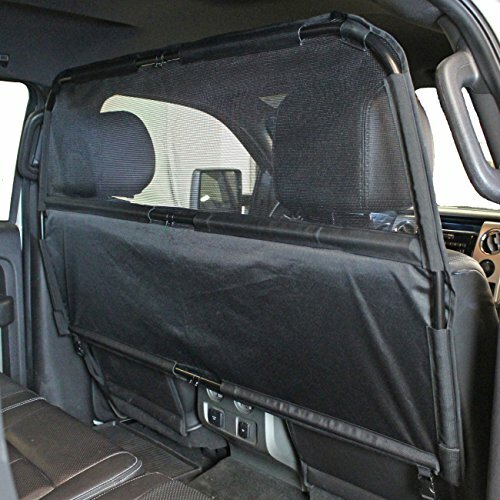 This one safely keeps your four-legged friend in the cargo area of your car, away from the driver and passengers. You don’t need any drilling or gluing as this steel frame installs in minutes. The vehicle interior is also safe because this product comes with non-marred brace pads. If you already have the Reese Explore 1390800 Adjustable Pet Barrier and get a new vehicle, you don’t have to change your barrier. This product adjusts to 45 inches in height and 65 inches in width which is perfect for most vehicles out there. If your vehicle is larger than usual, you may need the Extension Kit. 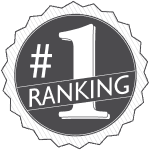 Drivers who want quality automotive and recreational product solutions go for Reese products. This is because the company engineers its products to meet the demands of work and comfortable lifestyle. The same quality has been extended to the car pet barrier. 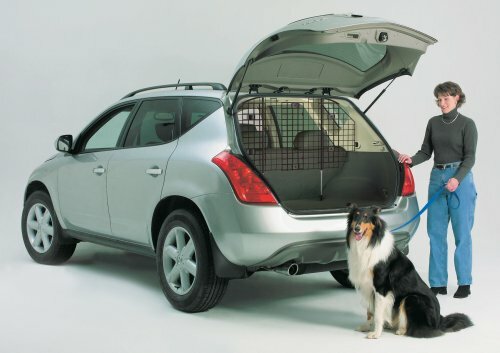 Theirs offer durable cargo management solutions to get pet owners to where they are going safely. 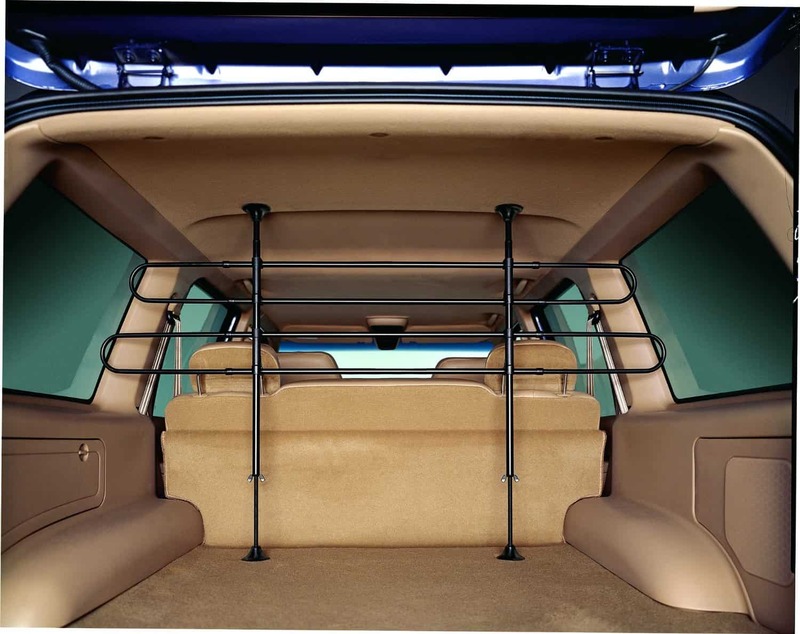 When you look at the Reese Explore 1390800 Adjustable Pet Barrier, you will notice that the goal of the manufacturer was to increase the vehicle’s storage by allowing you to keep your dog away from where the passengers are supposed to seat. It is sturdy and easy to install which means anyone can do it. Unlike most of the above mentioned car pet barriers, this one does not connect to headset. This device can leave indents in the interior of the car. It cannot be used on all vehicles. You probably have a lap dog that you really treasure and want it to accompany you anywhere you go. However, unless you get yourself the High Road Wag’nRide Dog Car Barrier, a dog in your lap can be distracting. This device is ideal as it blocks the front seat while keeping the vision of the driver clear. 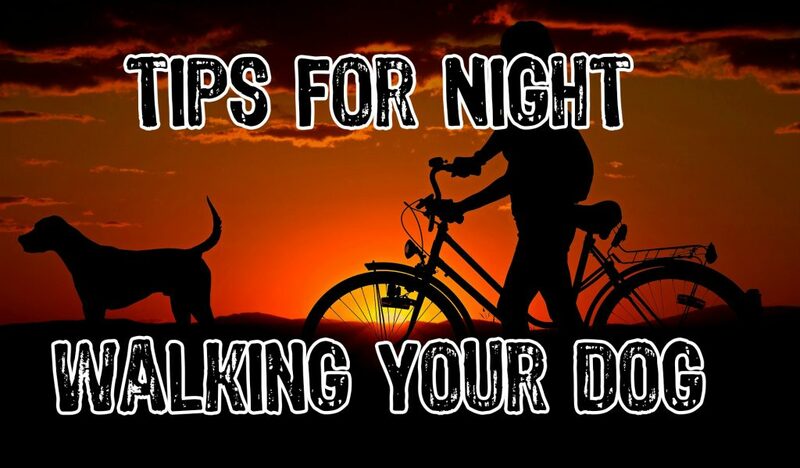 This also means your adoring pet can still keep an adoring eye on you from the back seat to reduce stress and barking. You will also love the fact that this product is made of durable steel frame and has protective foam bumpers to offer that extra stability a driver needs. This is a barrier made specifically for the jumpy pets. 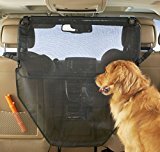 It comes with a chew resistant, coated polyester which provides the ideal see-through pet barrier for your car. To keep it in position, High Road Wag’nRide Dog Car Barrier comes with 4 adjustable straps that can be positioned higher or lower for a more custom coverage. After use, this is an easy to dissemble product and can be stored in a limited space. The High Road Wag’nRide Dog Car Barrier is easily connected to the headrest and doesn’t interfere with the comfort of the driver. 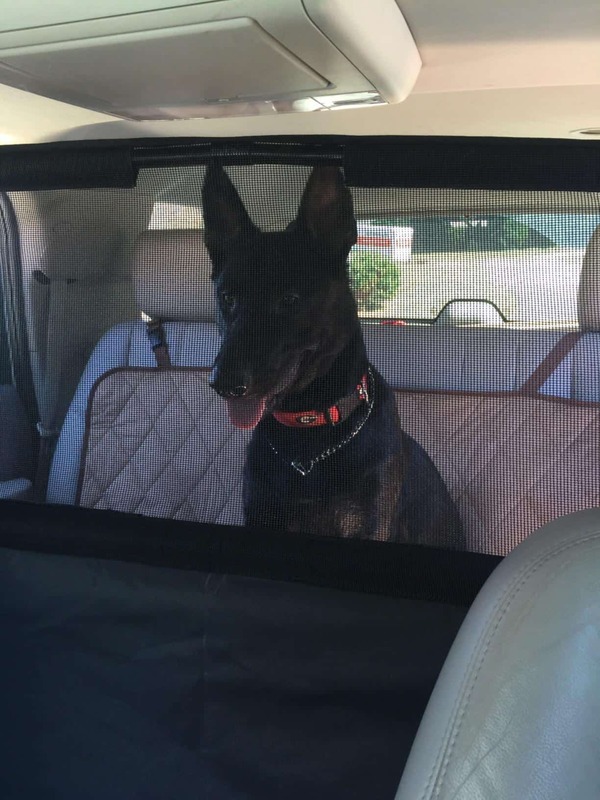 The fact that it covers the center console area in the front seat better than most car pet barriers in the market makes it ideal for pet owners. The mesh material may offer clear vision but it is not the best material to hold a dog’s back. 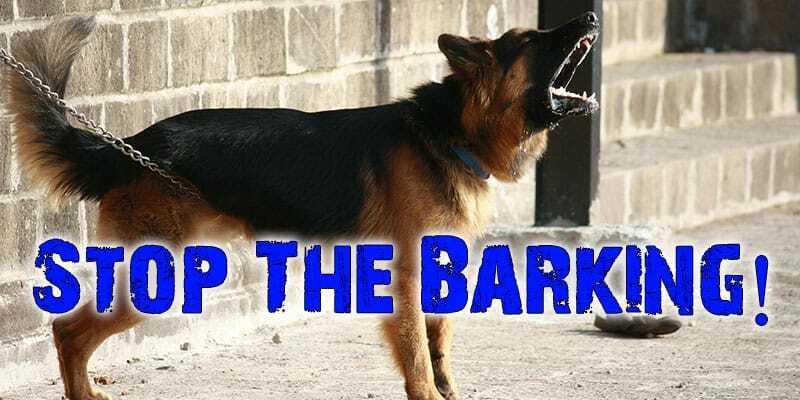 Remember that a barking dog is enough to distract a driver. 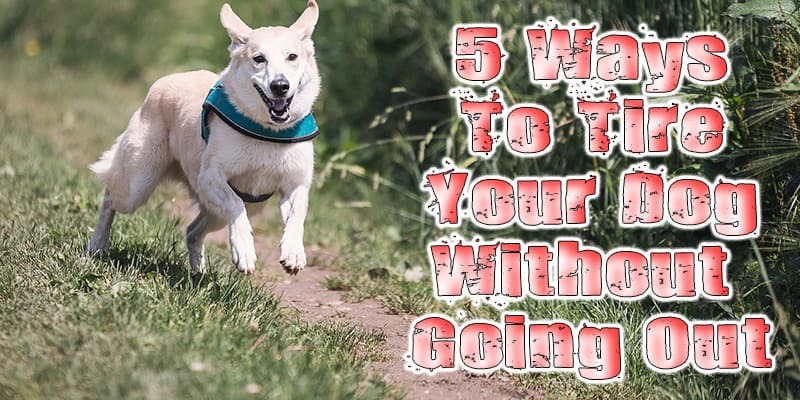 Smaller dogs can easily pass through and find their way to the passenger or driver’s seat. There are complains of customers that the instructions are not clear while some don’t have them at all. One of the main reasons why people buy wagons, minivans, crossover and SUVs is because these cars allow them to carry stuff in the back. 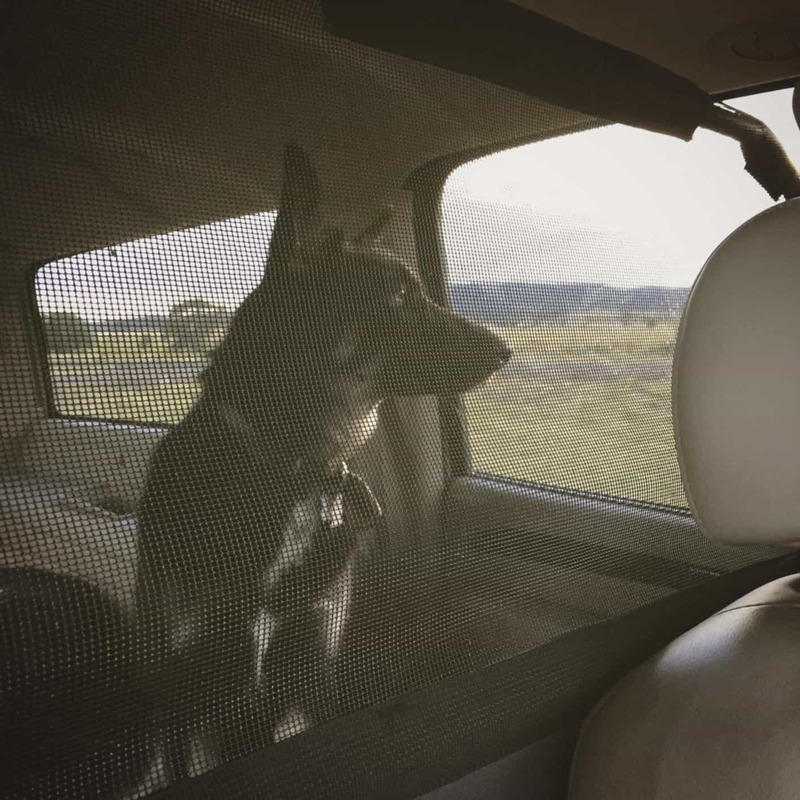 The MidWest Pet Barrier Wire Mesh Car Barrier makes it even more efficient to travel with your pet wherever you go and still keep it safe in the back of the car. For comfort, safety and relaxation, it is important to keep your pet away from the driver and passengers and this barrier does just that. Remember even the most precious cargo must have its place. The MidWest barrier can fit most cars as it adjusts 31 to 50 inches in height and 30 to 70 in width. The design is also a one of a kind as it includes two sets of wing extension panels—one small set and one large set. 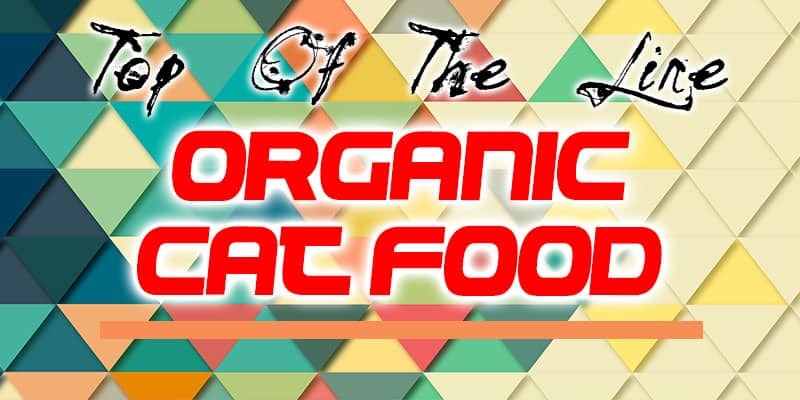 The features on this product are quite outstanding and you get value for your money. For instance, this is one of the few in the market that allows you to keep pet hair and dirt in the back. It works just perfect for those drivers and passengers who are allergic to pet hair. The fact that it is easy to install and remove makes it ideal for any type of driver. But it also adjusts for a customn fit regardless of the type of vehicle. 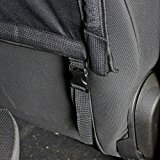 The padded braces protect your upholstery and maintains the interior of the car. The look of this barrier is also unique and adds style to your car. The black electro-coated epoxy finish cuts glare. 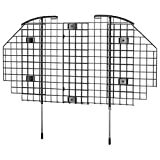 The manufactures of the MidWest Pet Barrier Wire Mesh Car Barrier have also prioritized the safety of the car as it offers easy visibility and there are no blind spots. And when it comes to durability, the heavy-duty 5 and 9-guage steel wire will give you a peace of mind. 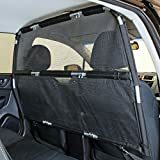 This product is popular in most online stores due to the fact that it covers a large area making it convenient for most types of cars. It is also easy to adjust. It is quite affordable as compared to the top two mentioned above. From a number of customer reviews online, this barrier rattles. For some, the installation may take longer as compared to other barriers. 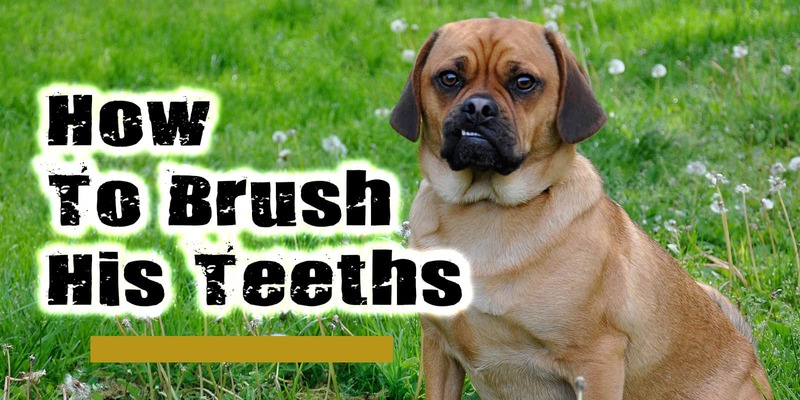 The manufacturer of this product designed it with their customers and pets in mind and that’s why it is one of the most popular in the market. Their number one mission was to keep the driver and the pet safe. 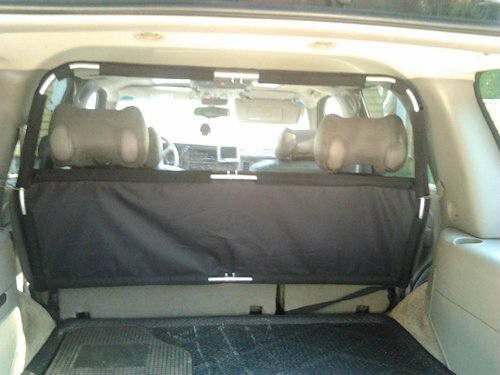 The Bushwhacker Paws n Claws Deluxe Dog Barrier also ensures that car stays secure, clean and protected. 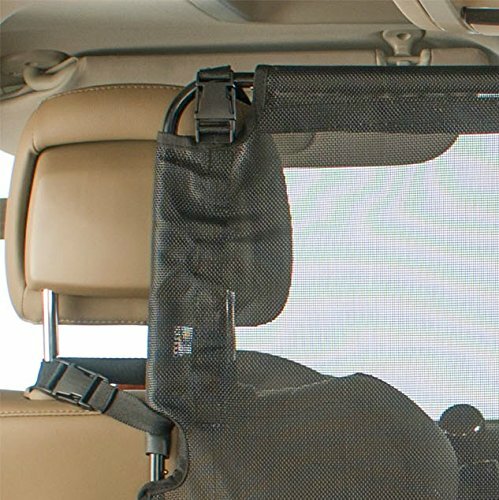 This is a rugged barrier that keeps your pet in the back seat and provides a comfortable space to keep the pet relaxed. If you have had different pet barriers in the past, you will notice the unique pet screen on this one, that’s secured by metal piping which is also attached in a way that keeps everything firmly in position. 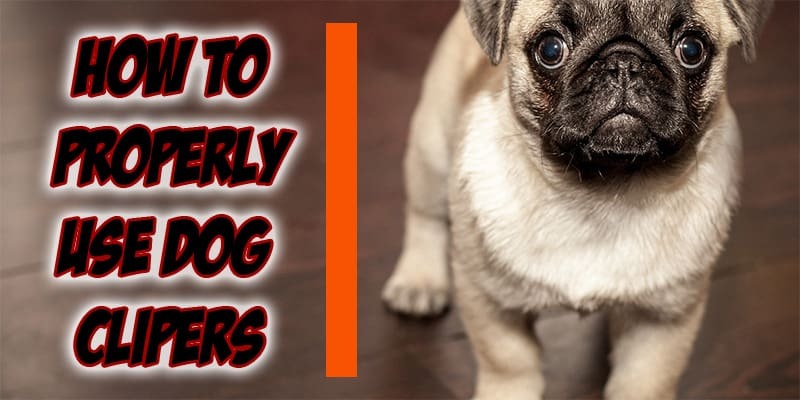 That is why manufacturers of Bushwhacker Paws n Claws Deluxe Dog Barrier have built it with strict guidelines to make it virtually indestructible from the active energetic pet. 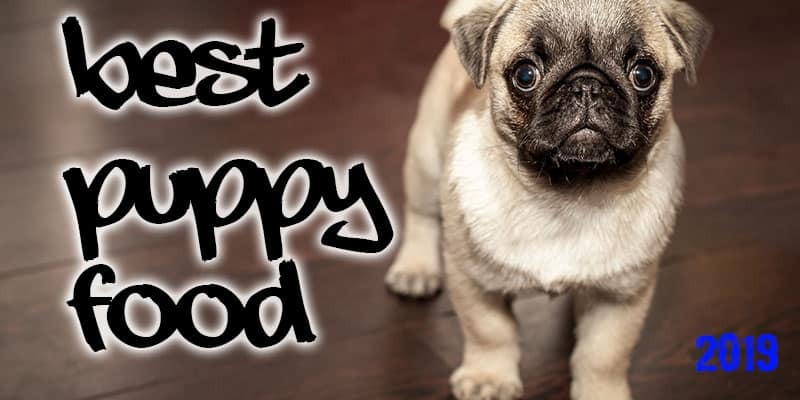 So regardless of the size of your pet, this product will always keep it happy and feeling protected. 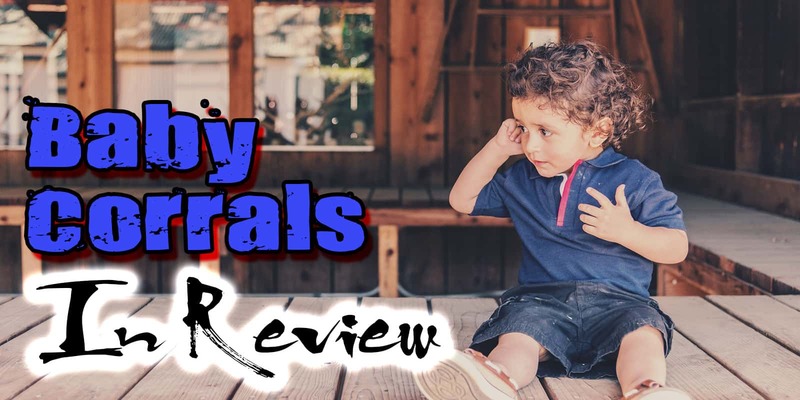 Some of the great features that make this product stand out from the rest include the scratch and tear resistant pet screen. 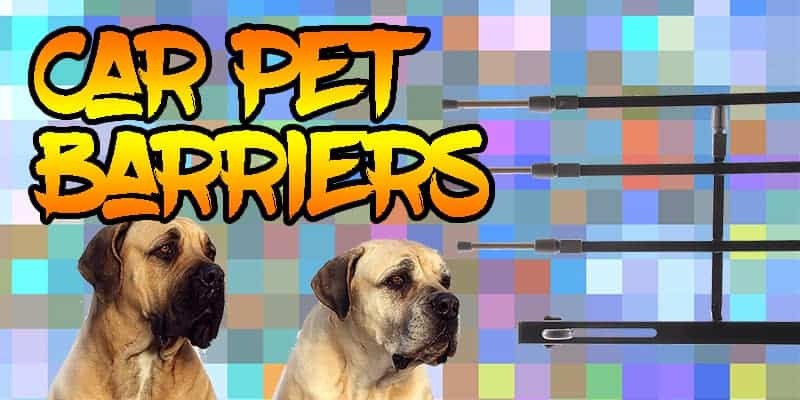 But that’s not all, the half inch light weight metal tubing that makes up this barrier helps maintain its shape and also prevents your pet from squeezing over, around or under the barrier. You really don’t want anything that’s an inconvenience in the car. 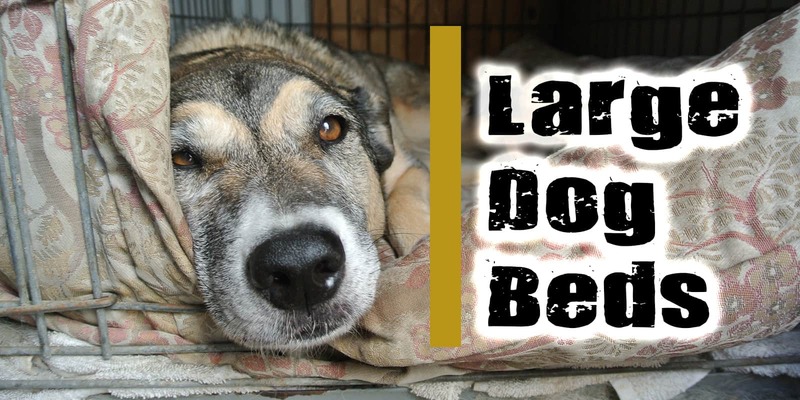 This is why the Bushwhacker Paws n Claws Deluxe Dog Barrier is most people’s favorite. 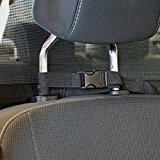 It attaches to the front seat headrest and either around the car seat frame or the seat belt. 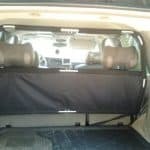 If you have a mid-sized sedan, a small SUV or a small truck then this is what you should get as it is only 50 inches wide. If you have a bigger car then you can consider the larger model (56 inches). If you have never used this barrier and don’t know whether it will fit your car or not, simply measure the width of the interior of your vehicle just below the headrests. If it is more than 50 inches then it will surely fit. It is ideal for any type of seat. So the driver’s and passenger’s seat don’t have to be aligned perfectly. It is sturdy and durable than most barriers in the market. It easily connects to the headrests. It can only go between the front and back seats. You will notice that this barrier blocks the air flow in the vehicle making the environment uncomfortable when it’s too hot. It does not fit all types of vehicles. So you have to measure before buying it. There is so much about this barrier that makes it the best seller in most online stores. 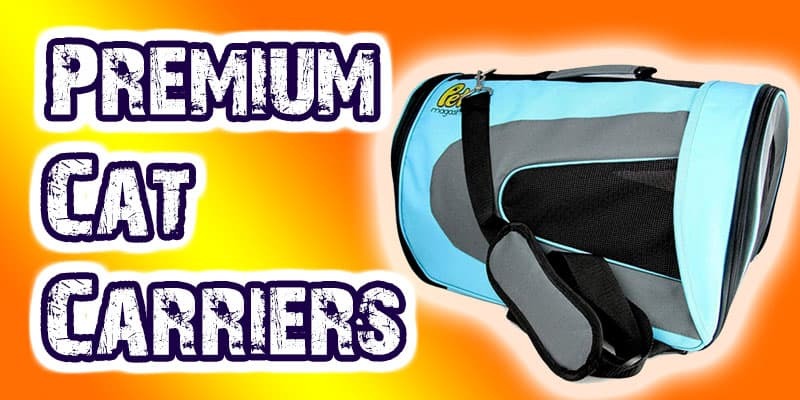 One of the main reasons is because it is a universal car barrier for any type of pet. But that’s not all, it also has an adjustable height from a minimum of 10.5 inches, when you remove the to bar, to a maximum of 16 inches. The width can also be adjusted to a maximum of 57.75 inch. If you have different cars then this is the barrier you need to get as it can be used in front or rear of cars and SUVs. 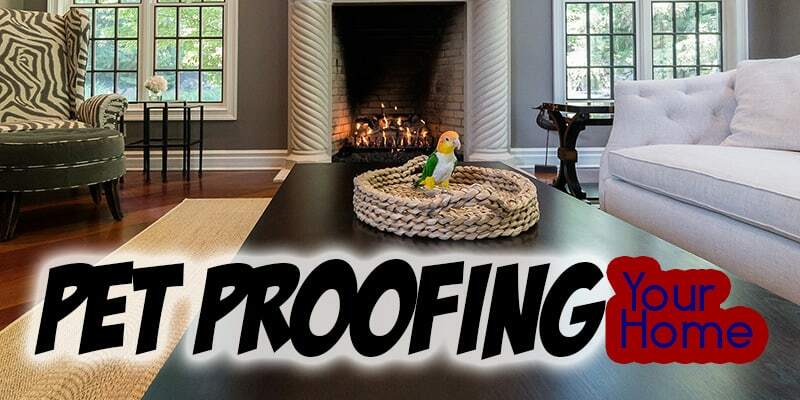 You will also love the fact that this barrier is made up of a high resistance square steel tubing and has solid galvanized steel elbows to give you a sturdy barrier. What makes it even more durable is the reinforced double thickness round tube extension and the solid, built-in adjustable clamps. 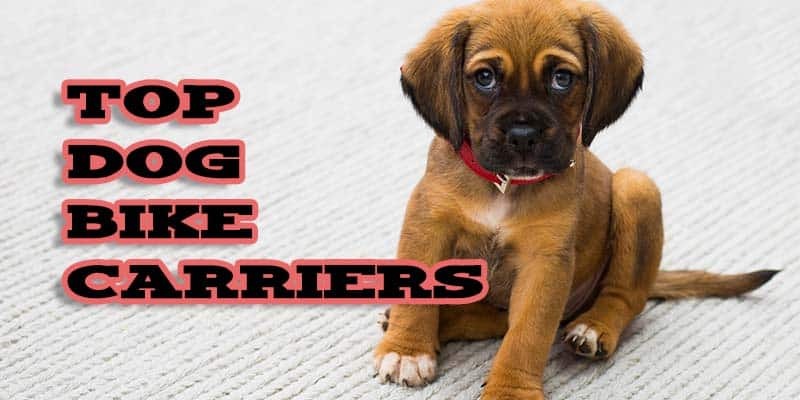 Safety is key and the manufacturers of Petego K9 Guard Universal Pet Safety Barrier have kept that in mind, that’s why this barrier comes in neutral grey color to reduce the visual impact. When it is not in use, you don’t have to worry about where to store it especially if you have a limited space. It has an extremely compact packaging for easy storage. There are some automobiles that have limited access to the headrest stems. If this is the case with your car then you don’t have to worry. The Petego K9 comes with the headrest stem clearing extension. What makes this barrier stand out from the rest in the market is due to the fact that it fits all types of seats. So the driver’s or passenger’s seat don’t need to be aligned perfectly. They are also easy to install and you don’t need any experience. They easily connect to the headrest. It maintains the interior of your car and doesn’t leave any scratches. The main drawback is that there is potential opening if used in the front seat. This car pet barrier will also not work for your car if you drive a Volvo.